Brush up on the Colorado Contract to Buy and Sell, and learn what changes the Colorado Real Estate Commission has implemented in this year's version. Instructor Connie Tremblay will walk you through step-by-step so you are confident when working with your clients. Are you up to speed on all the changes to the Contract to Buy and Sell Real Estate? After three years with no changes, the Colorado Real Estate Commission approved many changes that took effect on January 1, 2019. Just like Brokers, Lenders will need to review these changes to properly serve their clients. This class will not only cover the redline changes to the contract, but will also cover additional forms used during a real estate transaction. This class is a MUST HAVE for lenders interested in understanding the contracts and advising their clients properly. Registration and Sponsorship Deadline: April 26th at Noon. Connie, a fourth generation Coloradan, is a broker at Keller Williams Colorado West Realty, LLC. 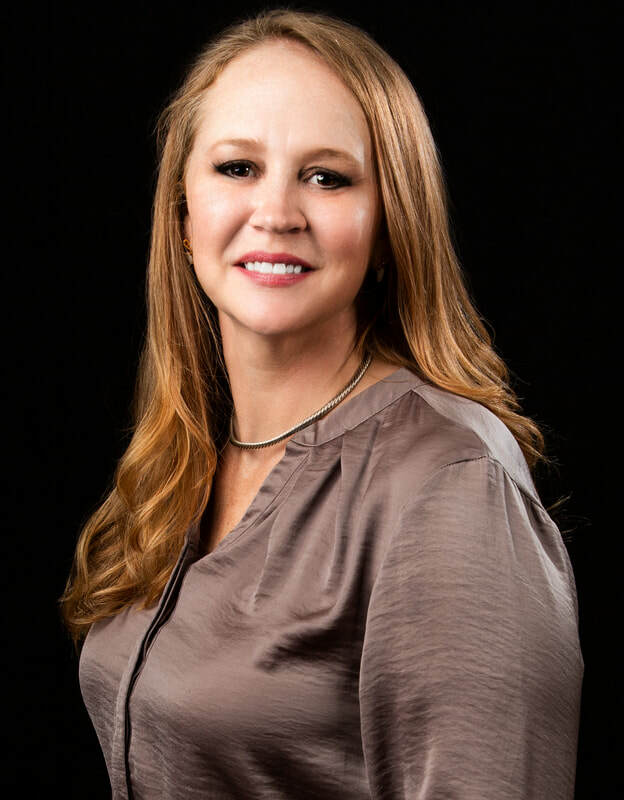 Licensed since 1995, Connie began her real estate career in Fort Morgan, Colorado where she was a top producer and, as part of a small community, established lasting relationships with each of her valued clients. Since reassembling her business in Grand Junction in 2010, Connie has continued to be actively and personally engaged with each buyer and seller, building strong relationships that last well beyond the closing.